The Le Petit Hotel is located in centre of the carfree village of Zermatt. The ski- lifts are a 7 min. walk away. 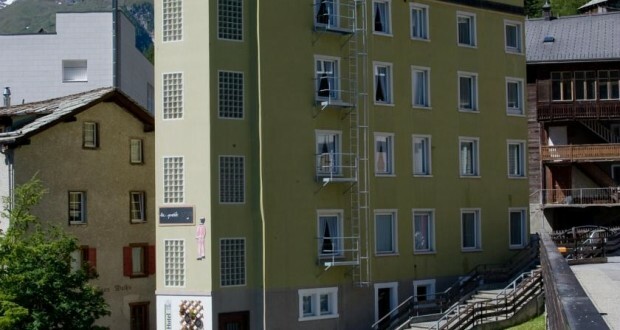 The hotel has 20 rooms on 4 floors, Restaurant for breakfast and a nice roof-terrace with a great view to the Matterhorn. All rooms feature wooden furnishings, FLAT-screen with cableTV and CNN, NEW bathrooms with shower & WC. Free WiFi internet acess is available in all rooms!! !